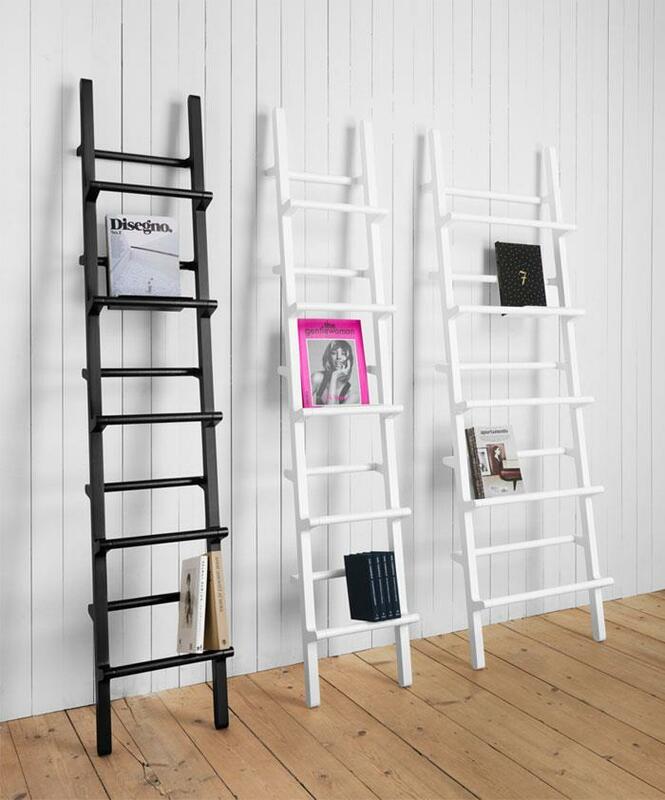 Ladder is used not only for climbing up. 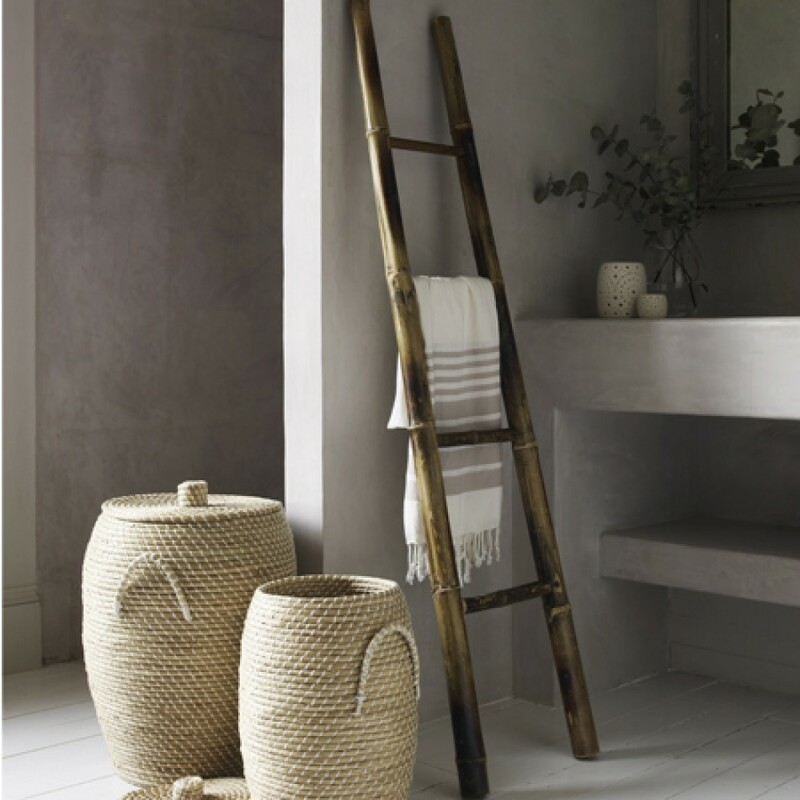 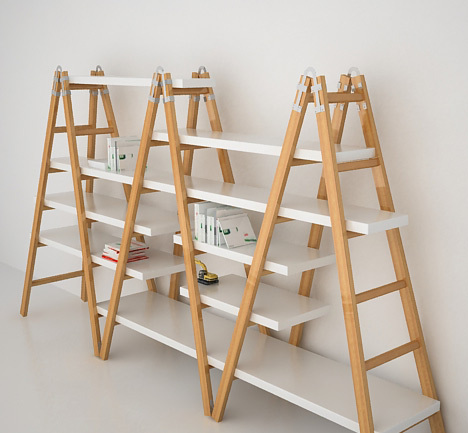 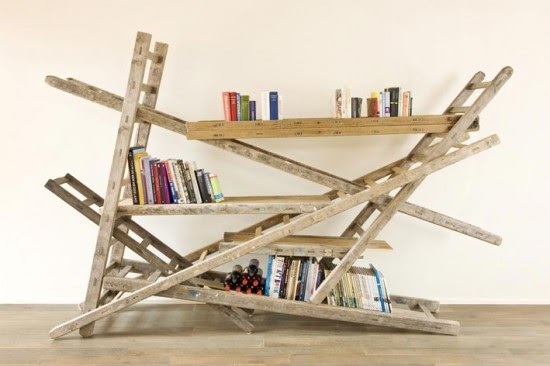 Ladder is used not only for climbing up but it's also a non-standard solution for keeping various stuff. 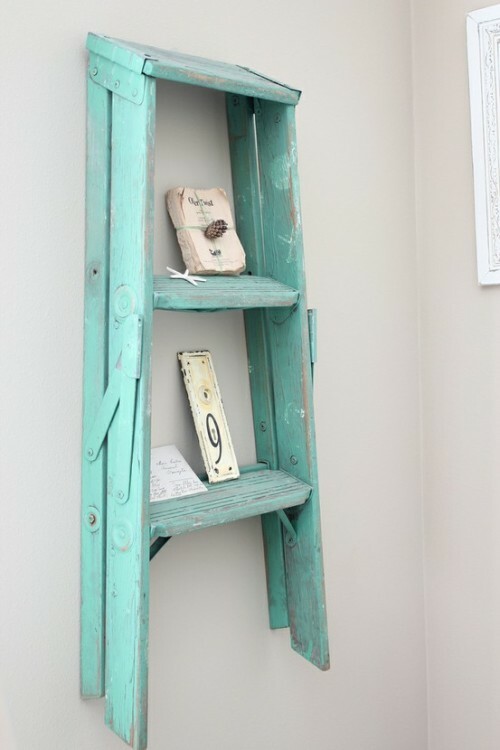 You will definitely save some money and have an original thing which lives a second life. 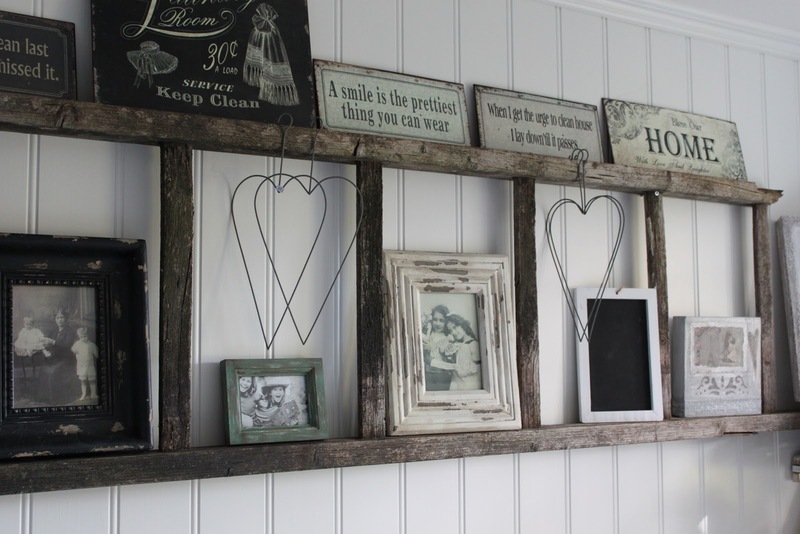 By the way, your guests will also be fascinated and won't grudge you for nice words. 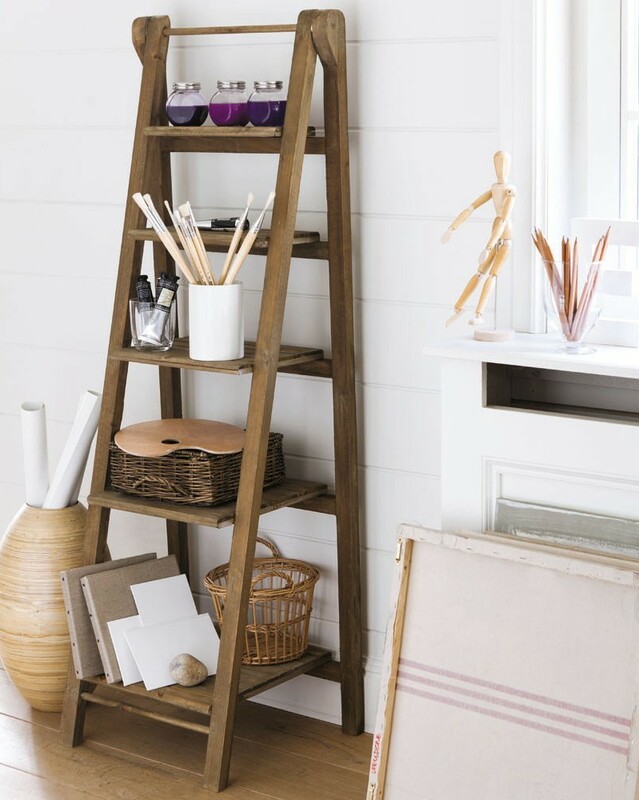 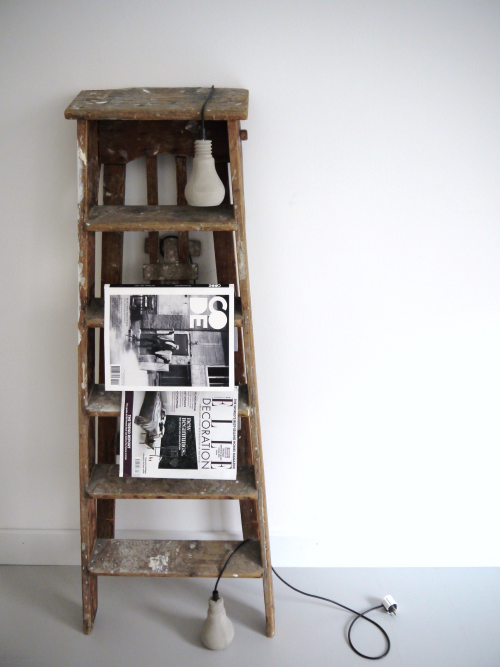 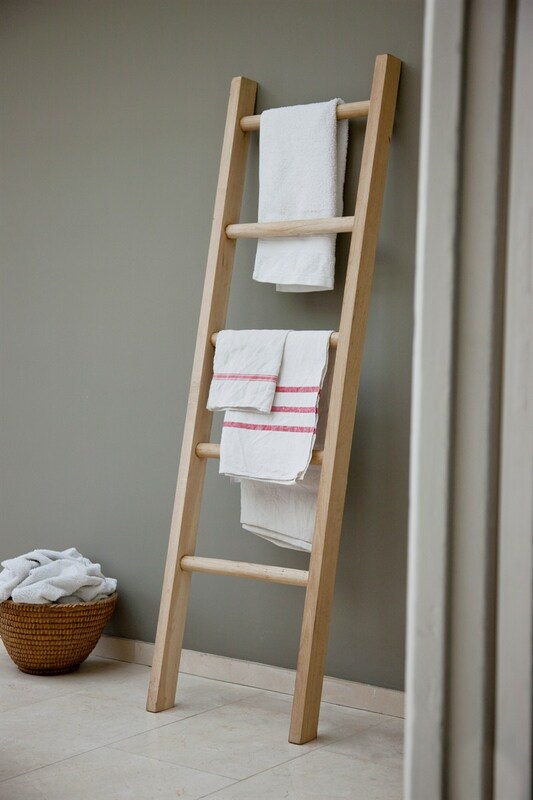 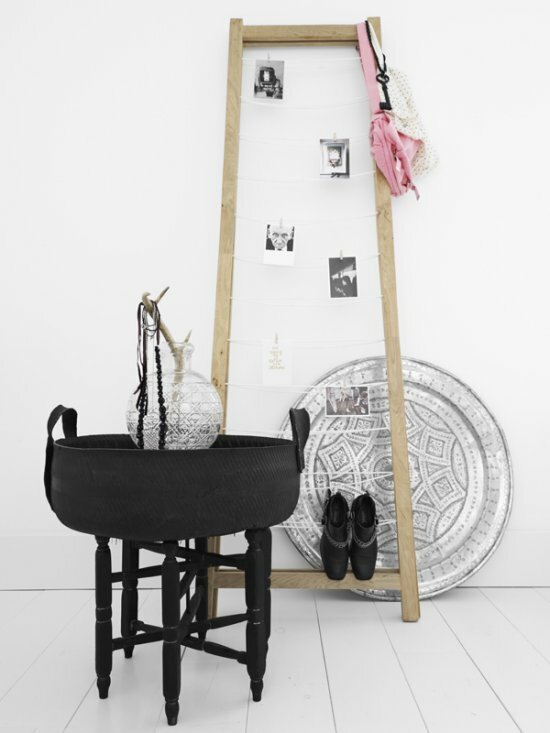 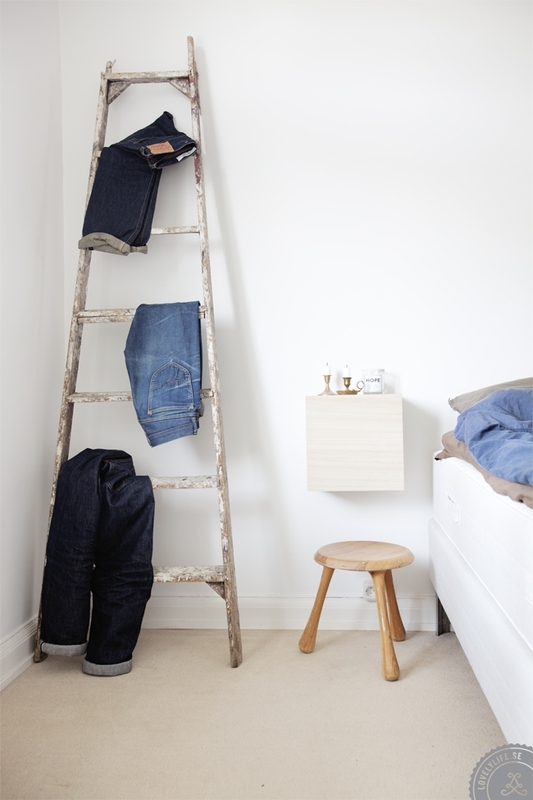 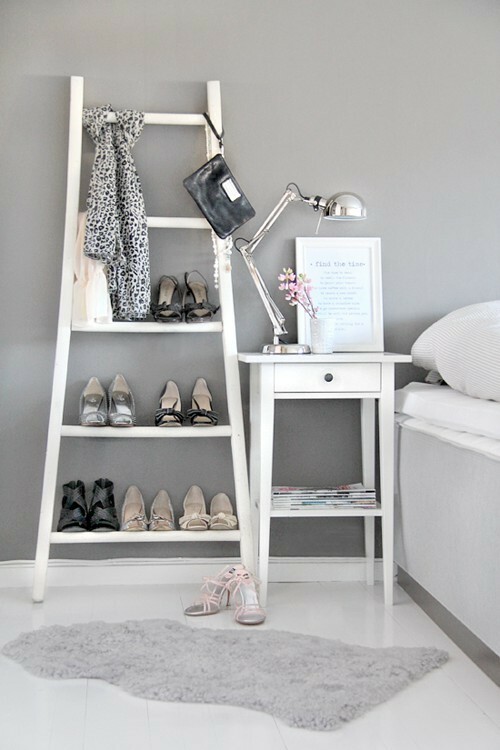 You can also buy a new ladder style shelf so it's up to you what to do - to buy a new one or to do it by yourself.